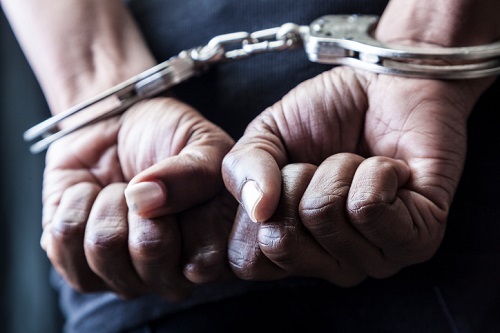 A California electrician has been charged with insurance fraud for allegedly stealing more than $85,000 in workers’ compensation benefits. Michael Williams, 34, suffered a work-related injury in November of 2014, according to a report by South San Francisco Patch. He filed a workers’ compensation claim, but allegedly continued collecting benefits even after he started working for another employer in March of 2015. In May of that year, Williams suffered another injury and filed yet another claim – meaning he was collecting workers’ comp from two different employers. The California Department of Insurance said Williams misrepresented his employment status and his earnings in order to continue collecting benefits. He also allegedly lied to a medical examiner. The Department of Insurance also accused Williams of using his employer’s credit card to buy an engagement ring and pay for other personal expenses, Patch reported.